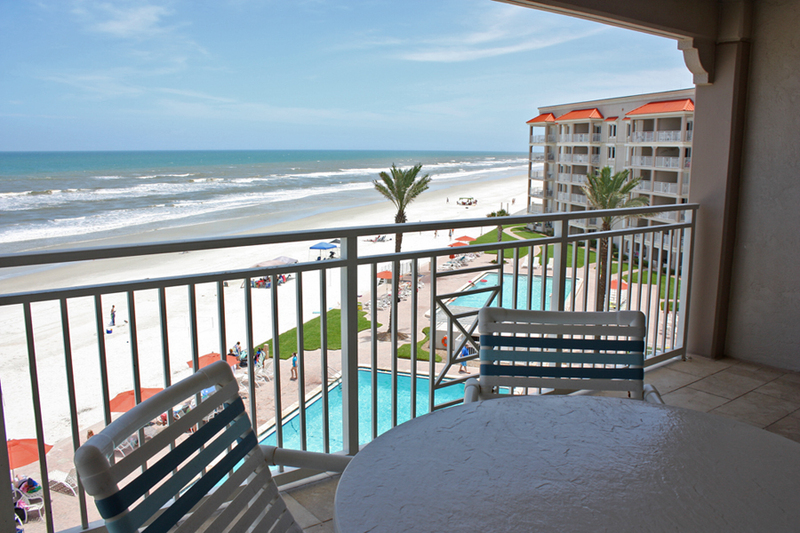 Whether you are a couple looking for a romantic retreat, a family looking for a great family vacation or some friends looking for some beachside fun, Sandpiper Condominiums in New Smyrna Beach is the perfect spot – with something for everyone. Okay, so say you’re the couple looking for a nice, romantic vacation. First of all, New Smyrna beach is a quaint town brimming with seaside charm and plenty of romantic restaurants. Second of all, if you stay at Sandpiper, you can choose the size of your luxury condo, so you will pay less for a smaller one. Each Sandpiper condo has an expansive private balcony with gorgeous ocean views, fully stocked gourmet kitchens, and with all the amenities of a five-star resort – including a beautiful pool area, a brand new putting green, shuffle board and tennis court – so you never even have to leave if you don’t want to! Maybe, instead, you are a family looking for plenty of family fun. Well, you still have come to the right place. All of Florida’s best attractions – including Walt Disney World, Sea World, Disney World and Universal Theme Park – are just minutes away! There are lighthouse tours, boat/eco tours, museums and more! Aside from being great family fun for you and the kids, with Mother’s Day and Father’s Day around the corner, it is also a great gift for Mom and Dad. Take them along or send them on their own. They will love the delicious ocean side dining, seaside shops and golf galore! 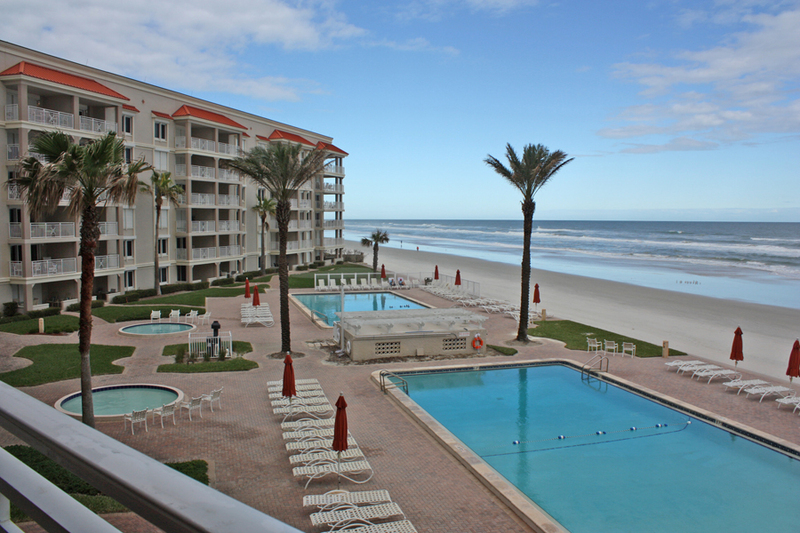 Sandpiper Condos in New Smyrna Beach are also the perfect venue for friends on vacation. We offer spacious condos as large as three-bedroom, three-bath, so you can enjoy your friendly vacation in convenient comfort. Get some sun on the beach – that is just steps away – or try out the water sports of your choosing. You can snorkel, surf, paddle board, kayak, boat, surf, fish and more!